Thunder Lotus today announced that Sundered: Eldritch Edition will arrive worldwide on Nintendo Switch on December 21, 2018. Pre-orders are available today on the Nintendo eShop for $19.99 USD. 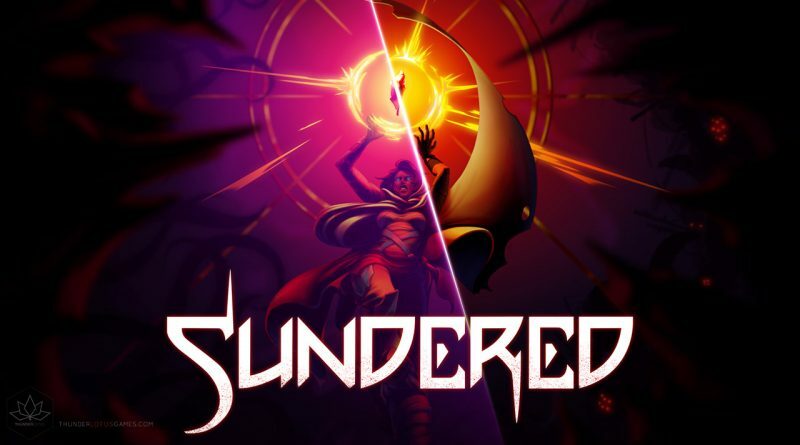 Sundered is a chaotic hand-drawn action-adventure game where you resist or embrace ancient eldritch powers. Confront hordes of terrifying enemies in an ever-changing world inspired by the works of H.P. Lovecraft. Sundered is a challenging and unique take on a classic genre from the creators of Jotun, now with local co-op.